Christmastime in Belgium - With Søle Artisan Ales and Porters' Pub. Join Joe Percoco, owner and head brewer of Søle Artisan Ales, and the rest of the crew from Søle for a fabulous week in Belgium!!! This has consistently been one of our most popular trips, and this year we'll be there in time for the Christmas Markets!!! $1595 includes round trip direct air fare from Newark to Brussels and ALL fuel surcharges and departure taxes*, 6 nights in the NEWLY RENOVATED 4 star Hotel Portinari in Brugge's historic city center, private motorcoach transfers throughout Belgium, full breakfast each morning, a half day guided walking tour of Brugge, and a pre-departure orientation before we go! SPECIAL $100 off for Søle Society members and Porters' Pub Mugholders!!! That's a final cost of only $1495 for a week in Belgium including air! The HOTEL PORTINARI just finished extensive renovations and will be ready for our visit! We stay in the Portinari every year because the hotel is fantastic... very clean, great breakfast, great location and staff, and super value. Now it will be even nicer! Can't wait to see it. 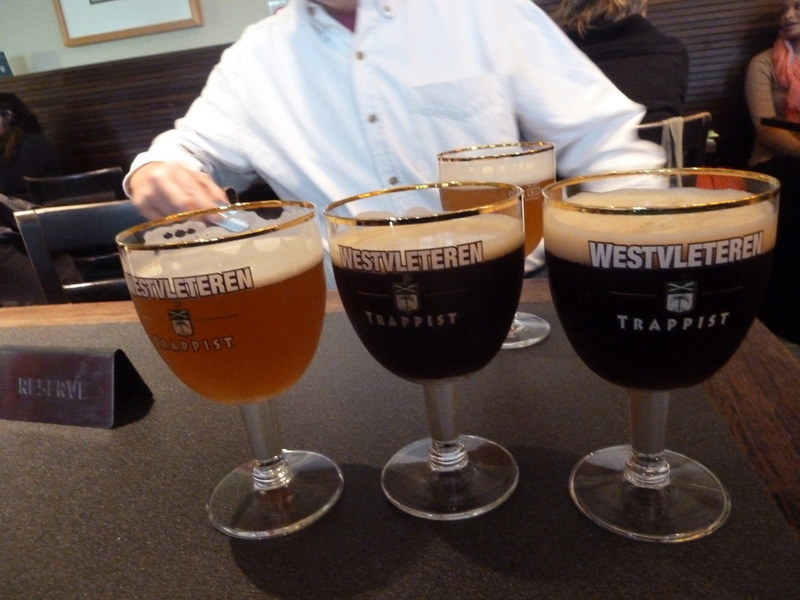 We’ll also be offering a couple optional day trips…One to tour the breweries of Flanders with a lunch stop across the street from St Sixtus Abbey where the famous Westvleteren Trappist Ales are brewed (and where we'll have a chance to purchase some to take home!). Another to tour Joe is working on to a Brussels brewery (to be announced) for a special collaboration brew session between Joe and their head brewer. Then hopefully we'll be able to import the finished beer to enjoy back here in the states!!. Taste the Beer… Belgium is a beer lovers paradise...abbey ales, lambics, sours, belgian triples and Trappists to name a few. 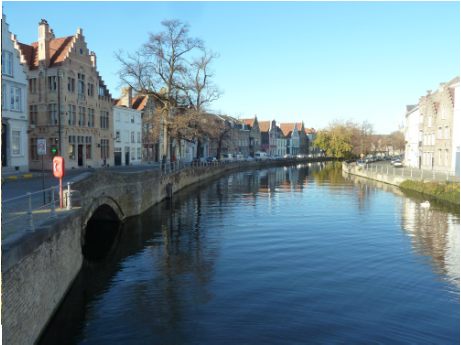 We’ll have the opportunity to visit De Halve Maan and Bourgogne de Flandres in Bruges, a side trip to Ghent, St Bernardus in West Flanders, and more. This is a trip not to be missed! Meet at Park n Ride at Rt 33 & William Penn Highway. Our bus leaves at 2:30 PM for the ride to Newark. Please arrive 15 minutes early. Our overnight United flight 999 departs Newark Liberty International Airport 6:45 PM and arrives in Brussels at 7:50 AM. Arrive to the airport in Brussles at 7:50 AM and meet our coach and local guide for the ride over to our Hotel in Bruges. 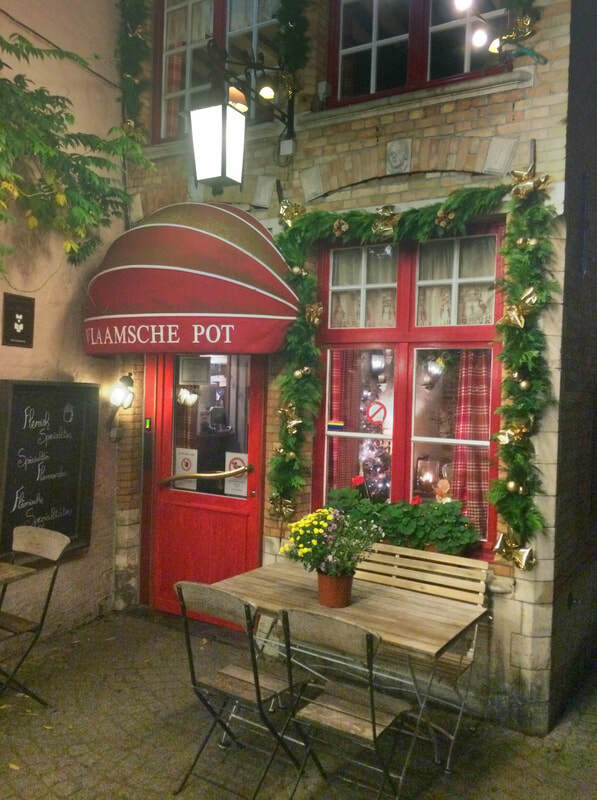 We’ll have some free time to relax and grab a bite before joining our guide for a 2 hour walking tour and introduction to Bruges. The rest of the afternoon and evening is free at your leisure. Breakfast served at hotel. Day free at your leisure. Optional Brussels Tour – Meet in the hotel lobby at 8:30 for our departure via private coach. 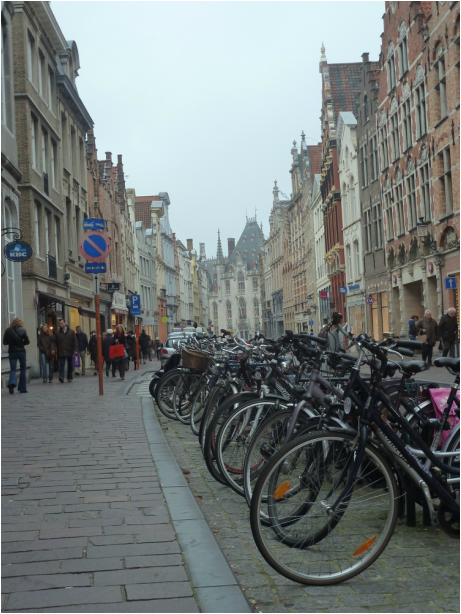 Arrive at the Grand Place in Brussels for a guided walking tour of the historic city center. Afterwards we’ll have plenty of free time to grab a bite and wander a bit before heading to Timmermans brewery for our tour. We’ll meet with the head brewer and get a real inside look at the lambic blending process before heading to the tasting room for some deliciousness. We will have a private coach for the entire day. Breakfast served at hotel. Day free at your leisure. Breakfast served at hotel. Day free at your leisure. 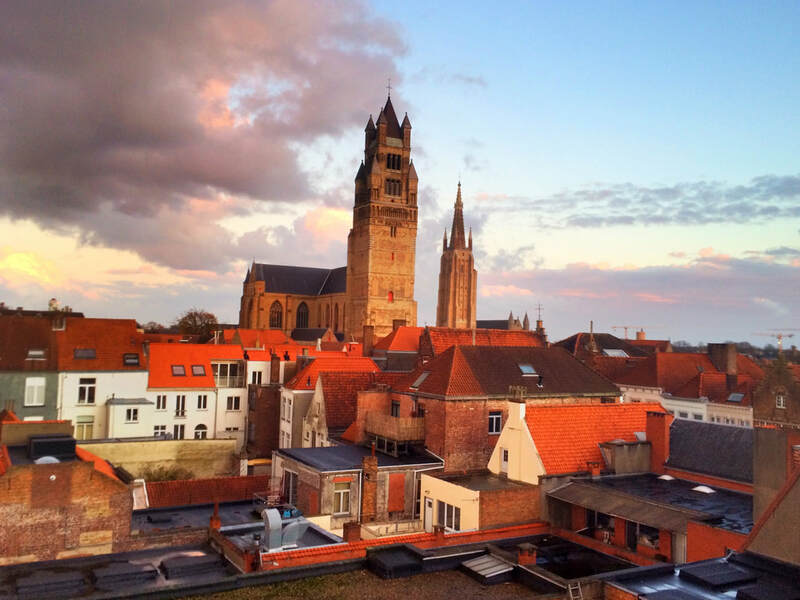 Optional tour to Flanders –Meet in the hotel lobby at 8:30 AM. Our first stop will be a visit to the historic Omer Vander-Ghinste brewery, family owned since 1892. 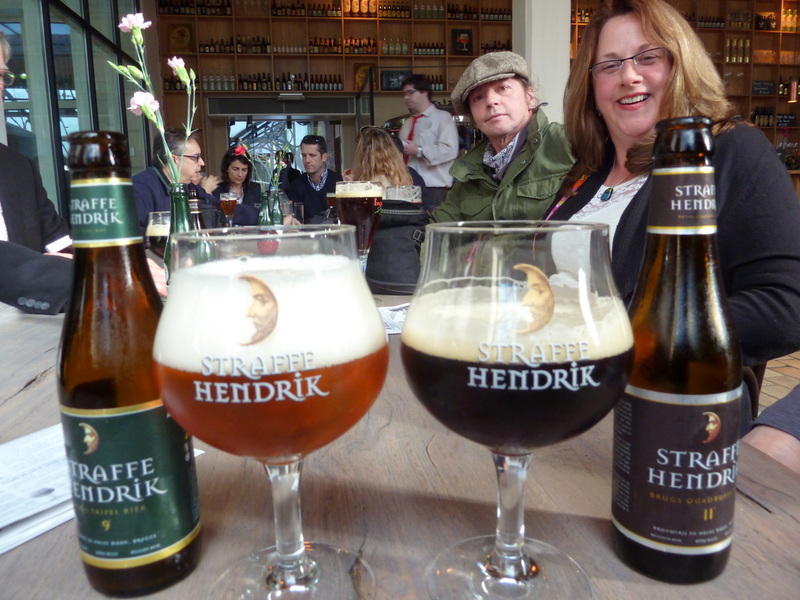 They brew a variety of world class beers including some great flemmish sours. After the tour we’ll have a taste of their delicious brews. Our lunch stop is at In De Vrede – right across the street from the famous WestVleteren Trappist Monastery. Don’t forget to grab a six-pack! In the afternoon we’ll head to St Bernardus for a tour and tasting of their fabulous trappist style beers, including a gift pack of glasses. Afterwards we’ll head back to the hotel and be free to have dinner at one of the many wonderful restaurants in Bruges. Light breakfast served at hotel. Meet in lobby. Our coach departs 5:00 am for transfer to airport for flight home. United Flight 998 departs 10:10 AM and arrives in Newark at 12:45 PM. We should be back in Easton by 3:00 pm.